J. M. Barrie, creator of Peter Pan, played in the house and garden as a child. 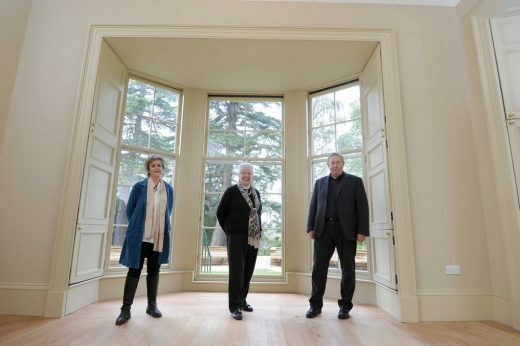 A first glimpse inside the newly restored Moat Brae House, where Peter Pan began, has revealed the extent of the work undertaken to save a Scottish architectural gem. The B listed Georgian house, dating from 1823, was designed by Walter Newall and was regarded as being such a fine building it was often referred to as “Number One Dumfries”. 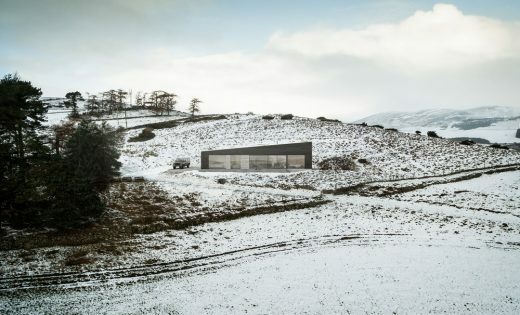 By 2009 the once luxurious house was derelict and came within three days of being bulldozed when it was taken on by a small group of volunteers. 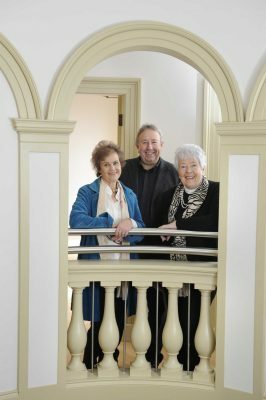 After nearly a decade the first stage in its transformation into Scotland’s new National Centre for Children’s Literature and Storytelling is largely complete. 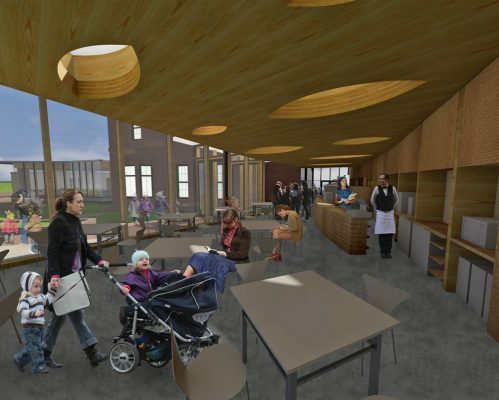 The Peter Pan Moat Brae Trust (PPMBT), along with LDN Architects from Edinburgh, main contractors Balfour Beatty and others have saved the house and created a new education suite to one side and café on the other. 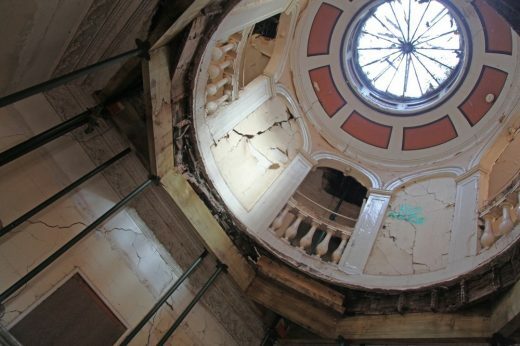 Key parts of the project have included restoring wonderful features like the dramatic circular gallery and glass dome above the entrance hall. The Trust recently received the keys from the contractor and is preparing for a second transformation as it is fitted out with magical interpretation and furnished, ready for a full public opening in spring 2019. Before that, however, a “Dreams For The Future” festival is planned by the Trust’s Youth Forum in late November to celebrate Scotland’s Year of Young People which will involve a series of events around Dumfries and at the house itself. 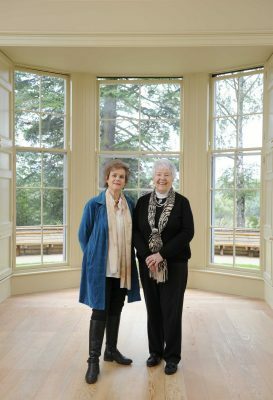 Two of those at the forefront of the campaign to save Moat Brae house and gardens, and to give them a new future, have been PPMBT chairman Dame Barbara Kelly and project director Cathy Agnew. 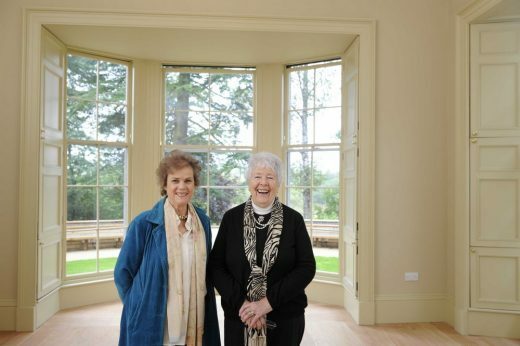 Cathy said: “When the campaign began Moat Brae was days from demolition. 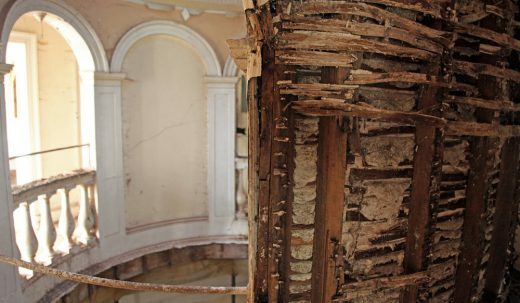 The roof was letting in water, the walls were saturated, the ceilings and plaster collapsing, the windows were smashed and it had been extensively vandalised. “The transformation is breathtaking. Now you open the door and enter an elegant Georgian house full of light and space. One small but delightful feature is an upstairs window where, during Moat Brae’s time as a hospital, nurses would take children and tell them it was the place where Peter Pan flew in. An ongoing part of the work is the transformation of the gardens, which J M Barrie said inspired Neverland, into an area where children can play and have fun. Moat Brae will also make a significant contribution to the economic regeneration of Dumfries. 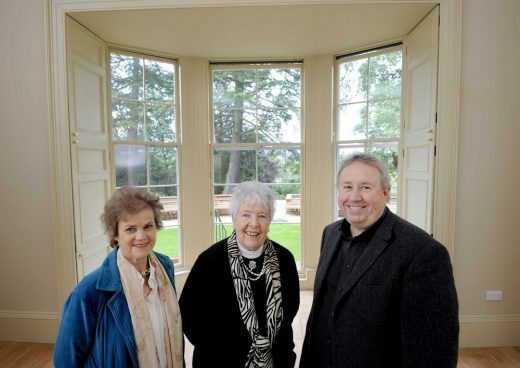 Dame Barbara said: “Moat Brae house and gardens are of real significance in the architectural history of Dumfries and Scotland, and in the cultural and literary history of the world. J M Barrie said he spent more time in this house than any other during his teenage years in Dumfries. It was here that he and his friends let their imaginations run wild and their adventures at Moat Brae were the beginning of the story of Peter Pan. 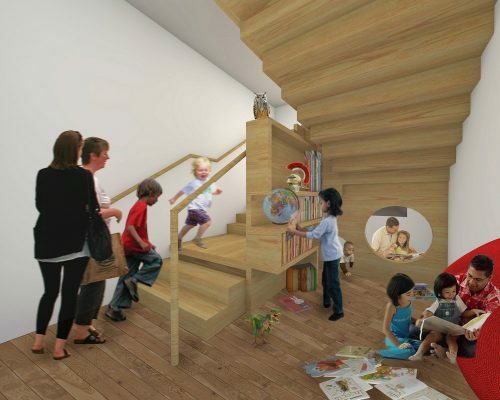 “Now the house is restored and the new wings have been built we can focus on the next stage and get ready to open Scotland’s new Centre for Children’s Literature and Storytelling – which we hope will be enjoyed by visitors from all over this country and far beyond. 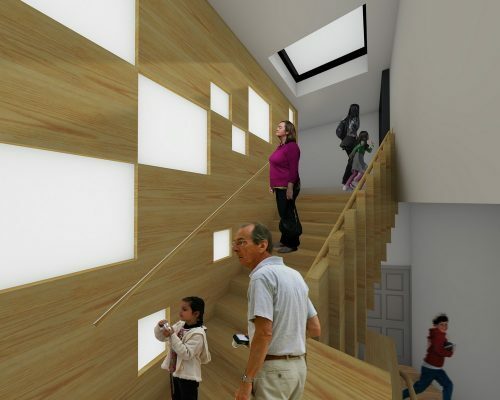 Moat Brae will also have an exhibition area dedicated to telling the story of Walter Newall, whose projects helped shape the architectural landscape of South West Scotland and included churches, houses, country villas and farmsteads as well as the transformation of a Dumfries windmill into an observatory. 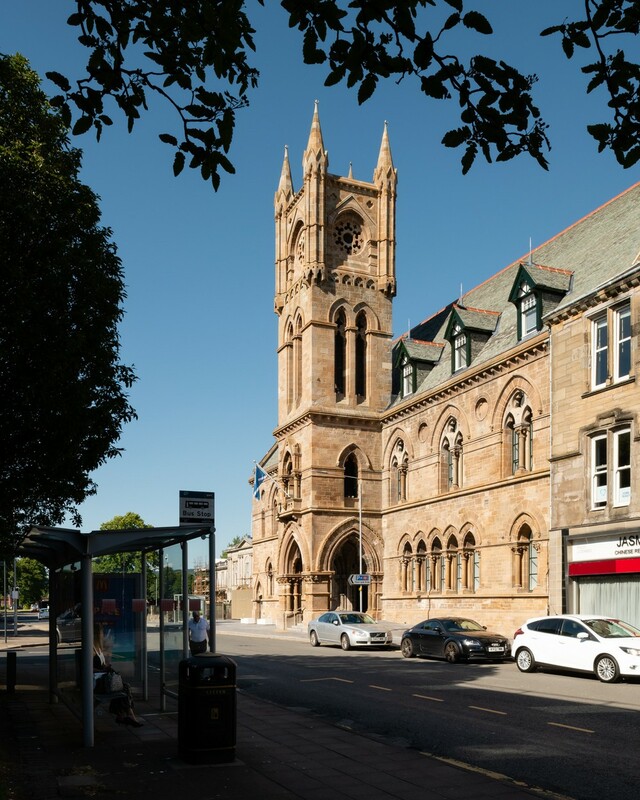 Paula Ward, VisitScotland Regional Leadership Director, said: “It is fantastic to see one of the region’s architectural gems preserved for future generations to discover and enjoy. 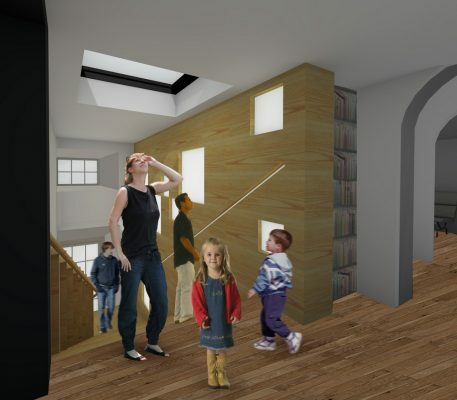 Moat Brae House, the birthplace of Peter Pan, will create a new and inspiring experience for visitors of all ages. 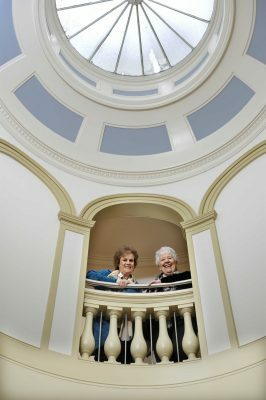 Of course, none of this would be possible without the incredible efforts and visions of Dame Barbara Kelly and Cathy Agnew, whose tireless hard work and never-ending passion have helped save and transform this critically important national asset. 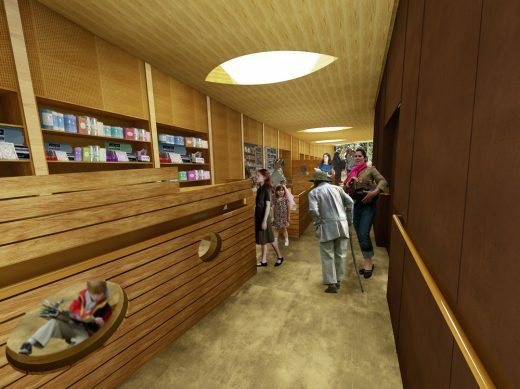 “The project to create a National Centre for Children’s Literature and Storytelling demonstrates a real commitment to further enhancing our region’s tourism offering and attracting more visitors to Dumfries & Galloway. 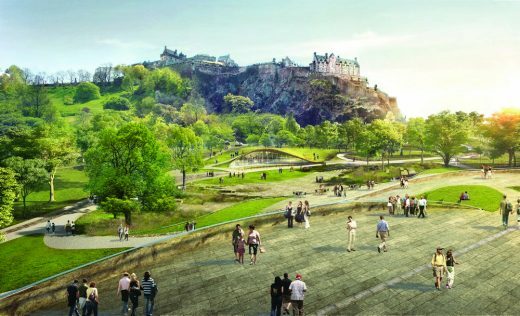 Scotland’s reputation as a quality destination relies on continued investment to ensure that current provision meets future demand. 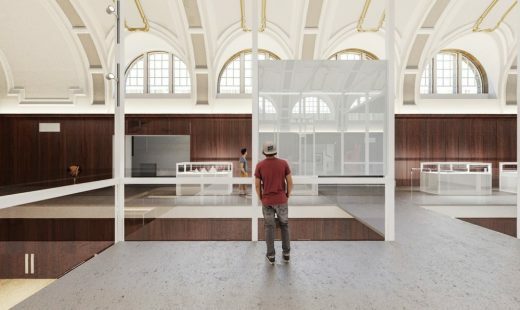 Even though the building restoration work is now completed there is still much work to be done in delivering a first-class project including fitting out the rooms, adding themed interpretation and furniture, fittings and staff recruitment and staff and volunteer training. 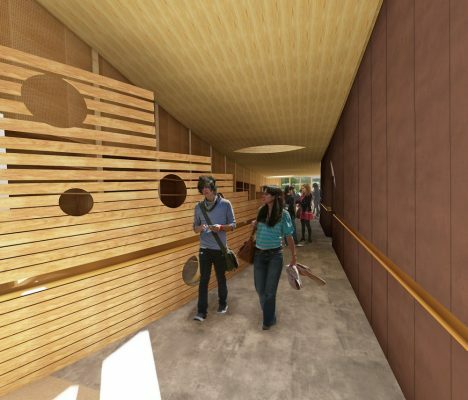 There will be naming and sponsorship opportunities to raise funds for specific features in both the house and garden. The house will be opened for some special events to celebrate Scotland’s Year of Young People towards the end of 2018 as part of PPMBT’s Dreams for the Future festival which is co-created by the Trust and young people aged 10 -26 – The JMB Creatives. 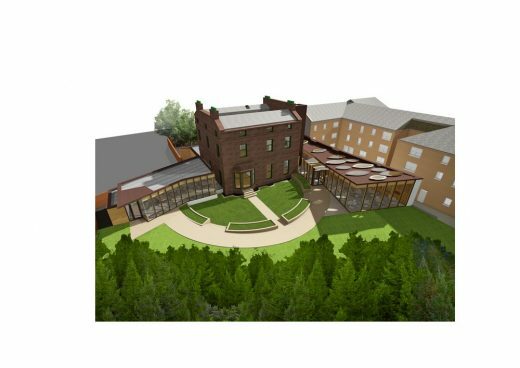 •	The Peter Pan Moat Brae Trust (PPMBT) is creating a visitor attraction, at Moat Brae House in Dumfries, which is expected to host 45,000 visits a year contributing £1.3 million to the local economy. •	Children from across the region, and far beyond, will have a wonderful place to visit and play, and enjoy a year-round programme of creative events and activities. 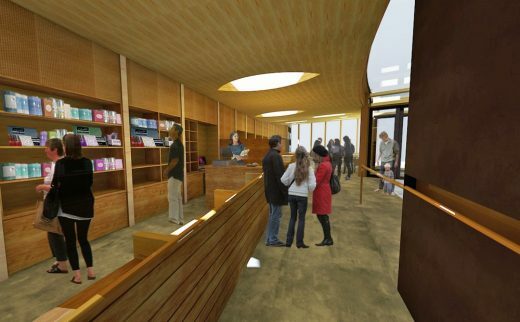 •	The centre will open in spring 2019 and will be a place to discover children’s literature and storytelling across many eras, countries and cultures. The grounds will be reinvented as a Neverland Discovery Garden. •	J M Barrie played at Moat Brae when he was a pupil at the nearby Dumfries Academy in the 1870s and later described his time in Dumfries as ‘the happiest days of his life’ and the garden as “enchanted land to me – the genesis of that nefarious work – Peter Pan”. o	A café and shop. 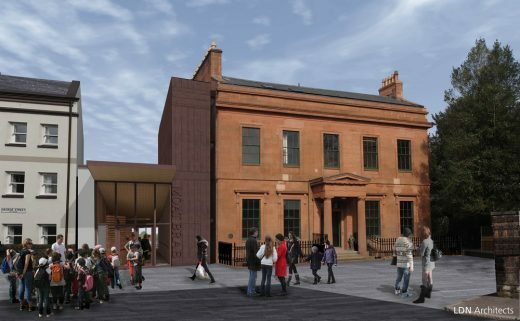 •	Moat Brae is expected to (directly) create more than a dozen new jobs while another 19 FTE jobs could be created indirectly as a result of the extra spending by visitors. 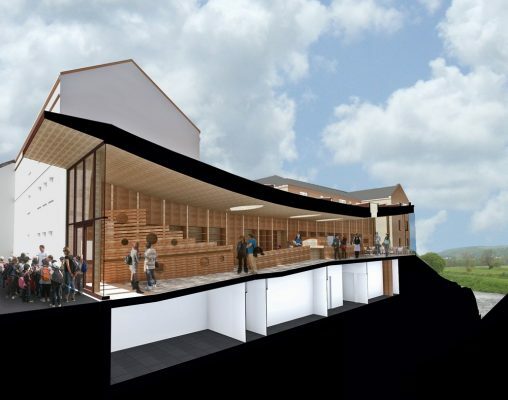 •	Major contributors to the project include Dumfries and Galloway Council, the Heritage Lottery Fund, Creative Scotland, Historic Environment Scotland, the Robertson Trust, the Wm. Grant Foundation, the Garfield Weston Foundation, the Foyle Foundation, the Binks Trust and many other private trusts and individuals. •	Author and playwright J M Barrie lived in Dumfries from the age of 13 to 17, and played in the garden at Moat Brae. His first work of fiction was a “log book” recording the games of pirates and adventure that he played there under the name of “Sixteen String Jack”. 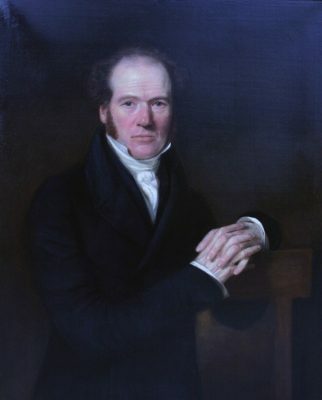 He attended the nearby Dumfries Academy and enjoyed his first experiences in staged productions at Dumfries Theatre Royal. •	J M Barrie returned to the town and on being awarded the Freedom of Dumfries, he described his childhood there as “the happiest days” of his life. •	Balfour Beatty (www.balfourbeatty.com) is a leading international infrastructure group. With 30,000 employees, we provide innovative and efficient infrastructure that underpins our daily lives, supports communities and enables economic growth. We finance, develop, build and maintain complex infrastructure such as transportation, power and utility systems, social and commercial buildings. •	Our main geographies are the UK, US and the Far East. Over the last 100 years we have created iconic buildings and infrastructure all over the world, including the London Olympics’ Aquatic Centre, Hong Kong’s first Zero Carbon building, the National Museum of the Marine Corps in the US and the Channel Tunnel Rail Link.